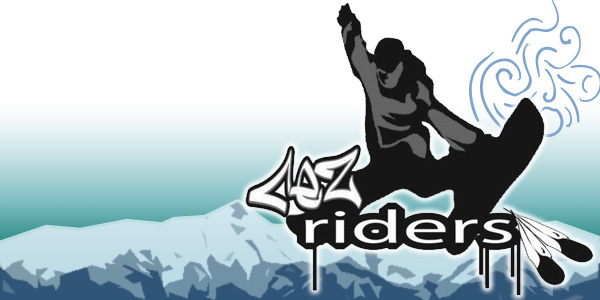 Learn more about our Reducing Risk through Interpersonal Development, Empowerment, Resiliency and Self Determination (Rez Riders) substance abuse prevention program. 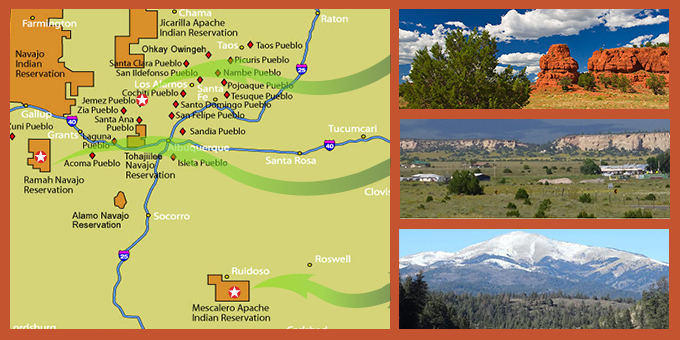 The University of New Mexico Center for Participatory Research (UNM-CPR) was established in 2009 within the Health Sciences Center (HSC). UNM-CPR partners with multiple UNM departments and centers: College of Population Health; the Department of Family and Community Medicine; the HSC Office of Diversity; the UNM Center for Social Policy; and the HSC Office of Community Health. UNM-CPR supports networks of research with community partners across the state addressing health inequities, through a participatory and partnered approach. 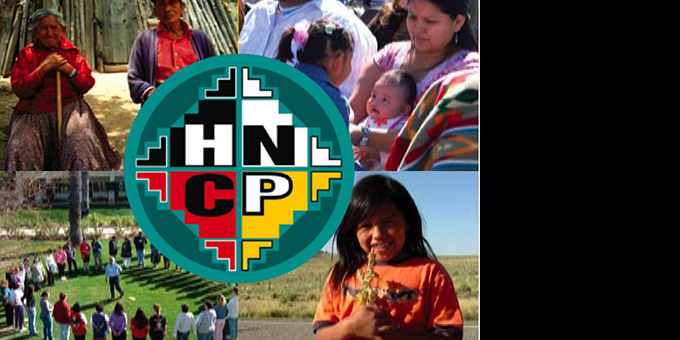 UNM-CPR embraces the mission and principles of social justice of the College of Population Health; the UNM Center for Social Policy's efforts in community-engaged health policy research; the HSC Office of Diversity’s vision of inclusion of diverse collective narratives and world-views; and the HSC Office of Community Health mission of coordinating HSC programs to improve health status in New Mexico.